Branding is not done in a bubble…but it can sometimes feel that way. 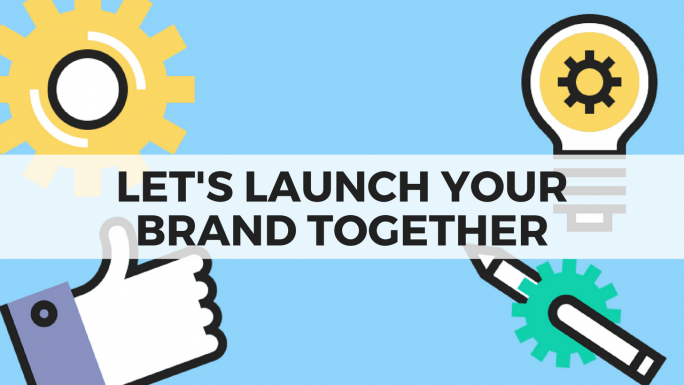 When it comes to launching your personal brand, much of the brainstorming and crafting is done on your own. But how do you know you’re on the right track? How can you get feedback? What does it take to feel confident you’ve created a memorable and favorable personal brand? When I launched Branding Outside the Box last year, I did so with the intention of helping more people gain clarity on who they are, what they do, and what makes them unique-and ultimately attaining their goals more quickly and successfully. In my work as a publicist, I had helped hundreds of authors craft their unique author brand, but my tactics and principles could be applied to anyone, not just authors. If everyone had a clear and consistent personal brand, everyone could have the career trajectory and the life they wanted. And that’s why my first big project for Branding Outside the Box was creating the Personal Brand Master Class. My blog posts and newsletters may get you thinking about branding and becoming more memorable, but for most of you, it requires something more in-depth to actually implement these tactics. So, I created a course that would take participants through each step of the process, through video trainings and worksheets. Everyone who has completed this course has come away with a memorable and favorable personal brand, which results in more job opportunities and quality clients. It is inspiring and extremely rewarding. This year, I wanted to add something new to the course, something to help participants go even deeper into the branding process, so I created a Personal Brand Workbook. Everyone who registers during this enrollment period will receive a FREE workbook in both print and e-book format. This will empower you to view the video modules more interactively, with a nuts-and-bolts workbook to guide you step by step as you implement each of the tactics. A personal brand helps transform you from unremarkable to unforgettable. It makes you known for the values and skill sets you truly embody. And instead of chasing after job opportunities, clients, and customers…people start chasing after you. Sounds good, right? Let’s get started! Don’t hesitate, the enrollment period ends on 3/9 and won’t open again until 2019!